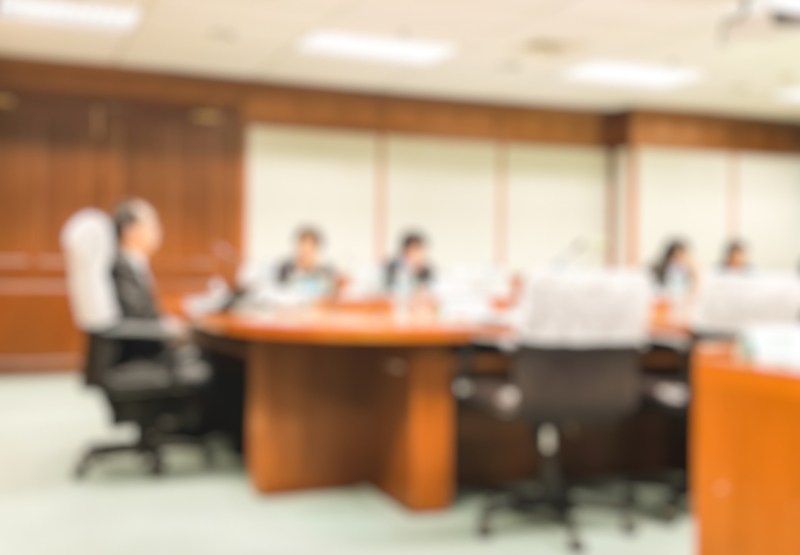 In today’s Say-on-Pay environment, it is critical for compensation committees to establish a solid corporate governance foundation for designing, implementing and administering executive compensation programs. Ultimately, however, a committee’s success will not be assessed by this foundation, but by the soundness of compensation programs built upon it. This structural integrity is measured by outcomes: the degree of alignment between total realizable executive pay* and corporate financial and shareholder returns on the one hand and the motivation and retention of the executive team on the other. Since each company’s circumstances are unique, the governance process used may vary. Yet a focus on achieving results through outcomes-based analysis should be universal. As companies achieve results, delivering their pay-for-performance promises in the short and long terms, they should make shareholders aware of this fulfillment through clear, concise communications in public filings and other available venues. Scrutiny of executive compensation programs has never been more intense than in the current environment of seemingly endless views on “best,” “right” and “wrong” pay practices. Accordingly, the need for appropriate corporate governance practices and an objective approach to managing pay programs is greater than ever. 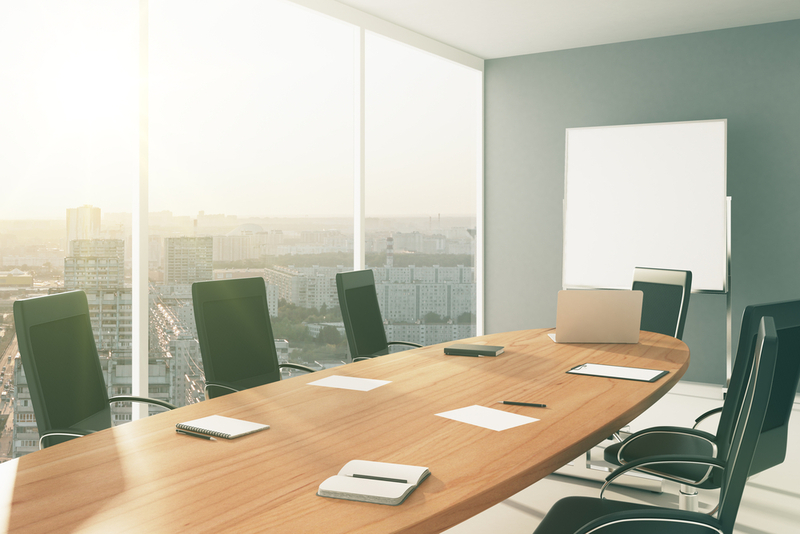 Though there have been high-profile governance breakdowns at some large corporations, the reality is that most companies in the U.S. already possess the attributes necessary for successful compensation governance. There is no single correct approach. As with a company’s business strategy and operational footprint, the governance system used must be a good fit and flexible enough to evolve over time with the company. Yet all companies have some common compensation governance needs. These include the need to incorporate and consistently apply pay-for-performance criteria, to use a disciplined process and to conduct analytical reviews to assess pay/performance outcomes. A compensation committee composed of independent board members with diverse expertise and perspectives. A board charter that details the committee’s primary responsibilities. An annual meeting calendar that sets the dates for a minimal number of meetings annually - four, for example. A business strategy that is clear about financial and operational priorities over the short and long term. 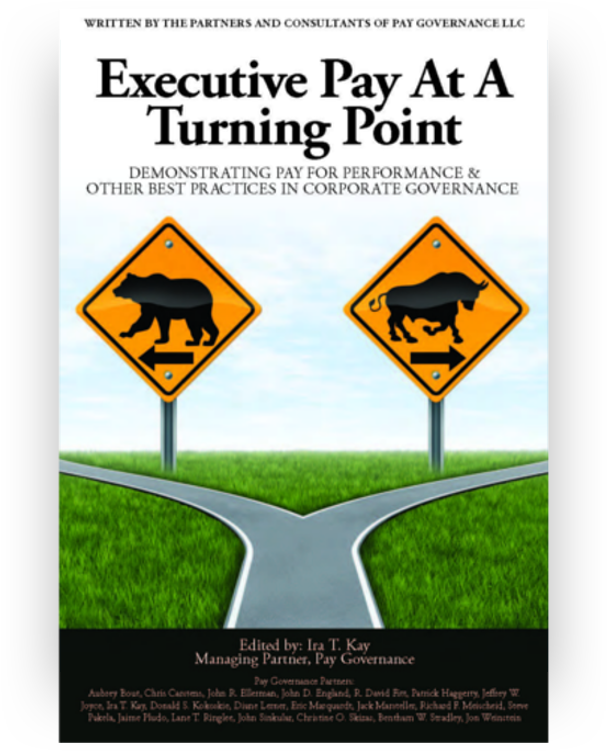 An executive compensation philosophy that documents the targeted market positioning and primary role of each pay element and design principle. Incorporation of the company’s talent-evaluation/succession-planning framework into the executive compensation program. 2. Follow a well-defined process to focus discussion and decision-making at each committee meeting. Present materials that explain key considerations and recommended courses of action (with supporting details relegated to appendices). Distribute and review these materials well in advance of meetings. Ensure that discussions are led by an active chairman. Seek support, as appropriate, from an independent executive compensation advisor and outside legal counsel. Hold executive sessions without management present (with or without the presence of outside advisors). Provide materials after each meeting that summarize decisions and set the agenda for the next meeting. 3. Gather and analyze facts. The centerpiece of discussions should be the analysis of facts concerning past and potential pay/performance outcomes, incorporating relevant internal data and relative market comparisons. Selecting peer groups composed of direct competitors, companies in the same industry or a broader sector group, using criteria that ensure relevance and unbiased comparisons. Using benchmarking methodologies and design practices that are consistent with the company’s pay philosophy, design principles and competitive market ranges. Analyzing the achievability of different levels of performance to determine relative degrees of difficulty. Such analyses use historical and prospective performance data from the company and its peer group to determine the probability of achieving a range of performance levels for each measure used. Pay-for-performance analyses looking at multi-year total realizable pay relative to financial results and total shareholder return (TSR). Value-driver analyses to identify financial measures that have the strongest correlation with value creation as measured by TSR. Risk assessments of compensation practices and policies. Talent needs. Evaluate data on executive turnover, retention and recruiting. Say-on-Pay advisory votes on compensation programs, held annually by most companies. Shareholder value creation, as defined by several financial measures and TSR over various time periods. The range of best- and worst-case performance scenarios and assessments of whether resulting pay outcomes for each would be commensurate. “Analyses” by proxy advisory firms. Various analyses of outcomes to demonstrate the correlation of pay with performance. If this correlation is not strong, a clear course of action should be charted to strengthen it. Pay tally sheets that include accumulated wealth and compensation from historical and recent compensation opportunities. Full, transparent disclosure in proxy statements. 5. Make pay decisions. Ensure that salary levels, actual and target incentives and other pay elements are aligned with the business strategy, talent needs and compensation philosophy. Review and approve performance results and corresponding payouts for incentive performance cycles that closed at the end of the previous year. Make any necessary changes in program design. Determine base salaries, incentives and other pay levels for the coming year. Set incentive goals and corresponding award opportunities for ensuing cycles. Provide participants with total compensation statements, plan summaries and periodic updates regarding recent performance and its implications for pay. Issue a well-written, transparent proxy statement that clearly presents the company’s pay-for-performance story in the context of recent performance, business strategy and talent needs. Present analyses of single- and multi-year pay/performance relationships. Proactively disclose all material pay practices and provide context pertinent to hot-button issues of external parties. Be clear and specific about plan design, pay levels and performance outcomes. Anticipate objections to any features that have brought criticism in the past and proactively present a compelling case for them, providing context to establish the rationale. Reach out to major shareholders to discuss the company’s pay-for-performance story. Compensation committees should be aware of external views on what constitutes good governance. Yet what ultimately matters is that their actions are appropriate for their companies’ business strategies and talent needs. 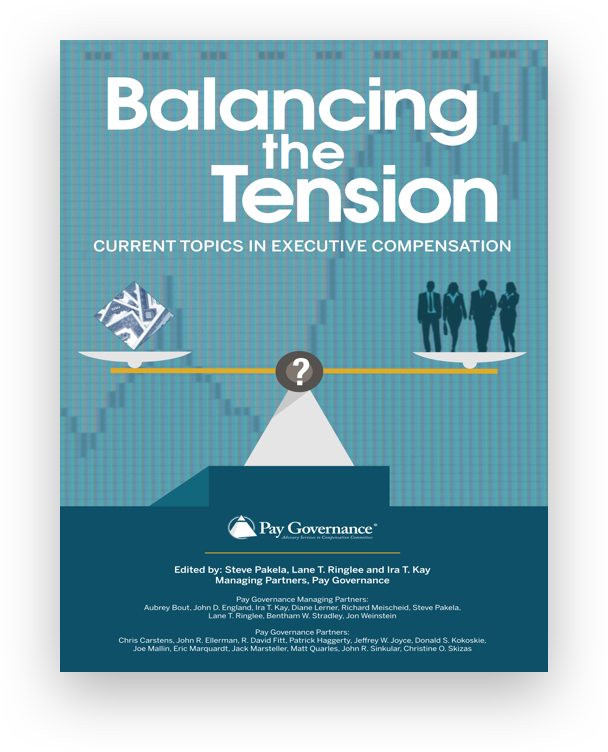 Executive compensation governance is about substance, not form. This substance is weighed by outcomes in the relationship between pay and performance and in the motivation and retention of highly qualified executive talent. Critical to success is a willingness to incorporate into the pay-setting process considerable fact-based analyses and to perennially make refinements that reflect dynamic economic and business conditions and changing needs for talent. *Total realizable pay equals the sum of base salary, annual and long-term incentives granted during the examined period. Values of outstanding incentive awards at the end of the examined period are based on target and for equity awards, the then current stock price.